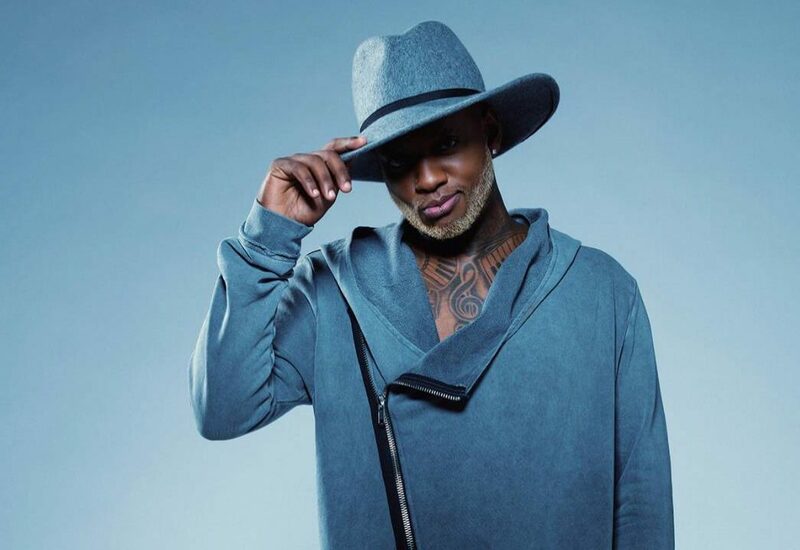 Willy William is a DJ, producer and singer best known for his timeless club remixes and vocal collaborations with high-profile dance music artists. This Jamaican-born, French artist found renewed acclaim in 2017 when his single ‘Voodoo Song’ was remixed by J Balvin with a feature from Beyoncé, reaching almost 2 billion views on YouTube, hitting No. 1 on Spotify, Billboard and Global Charts and winning MTV Video Music Award for Best Latino Artist. This astonishingly successful DJ and producer is now the No. 1 most Shazamed French artist in the world. William first made a name for himself in 2003 after working with DJ Flex on the infectious dancefloor mover ‘B Boyz Shake da Body’, swiftly following this success with 2004’s ‘Tragedie’. The following decade saw William release a number of successful singles and produce collaborations with high-profile vocalists while establishing his name as a talented DJ, playing festivals and clubs across the globe. His 2016 debut album ‘Une Seule Vie’ gained the producer international recognition and found massive success with the singles ‘Te Quiero’ and ‘Ego’, the latter of which charted highly across Europe and achieved platinum certification in several European countries. Following the success of his 2018 collaboration with J Balvin and Beyoncé, William has released two more wildly successful singles and firmly established his position as a top-tier international DJ and producer. His latest offering ‘La La La’ fuses Latin sounds with an African edge, while follow-up single ‘Goodbye’ sees the singer-producer further raise his profile, working with David Guetta, Jason Derulo and Nicki Minaj.